Here are my favorites in a number of different categories. Note: the criteria for books is that they had to be reviewed in Coram Deo or Coram Deo the Blog during 2013, even though they may have been released prior to 2013. • Follow Me: A Call to Die. A Call to Live – David Platt. • To Live is Christ, To Die is Gain – Matt Chandler with Jared C. Wilson. • The Promises of God: Discovering the One Who Keeps His Word – R. C. Sproul. • Joseph and the Gospel of Many Colors: Reading an Old Story in a New Way – Voddie Baucham Jr.
Top Pick: St. Louis Cardinals playing in the World Series for the 4th time in 10 years – priceless! I wish, my brothers and sisters, that during this year you may live nearer to Christ than you have ever done before. Depend upon it, it is when we think much of Christ that we think little of ourselves, little of our troubles, and little of the doubts and fears that surround us. How about a Hibernation Day? Yep – just stay in your PJ’s, turn on “Hibernation Day” by Jars of Clay, and read CoramDeoTheBlog! • Here’s a new song – “Good Shepherd of My Soul” – from Keith and Kristyn Getty, a Christmas gift to their fans. Take a listen: http://www.gettymusic.com/hymns-goodshepherd.aspx? • We saw a preview of a film entitled Son of God over the weekend. 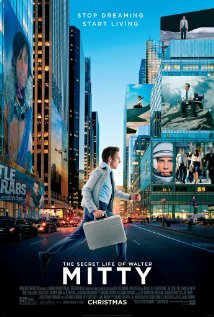 It will be released in theatres February 28. The film is based on Mark Burnett and Roma Downey’s 10-hour miniseries The Bible. 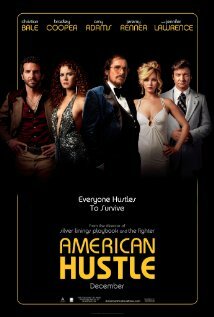 The film will feature selections of the miniseries as well as deleted scenes not featured during the telecast. 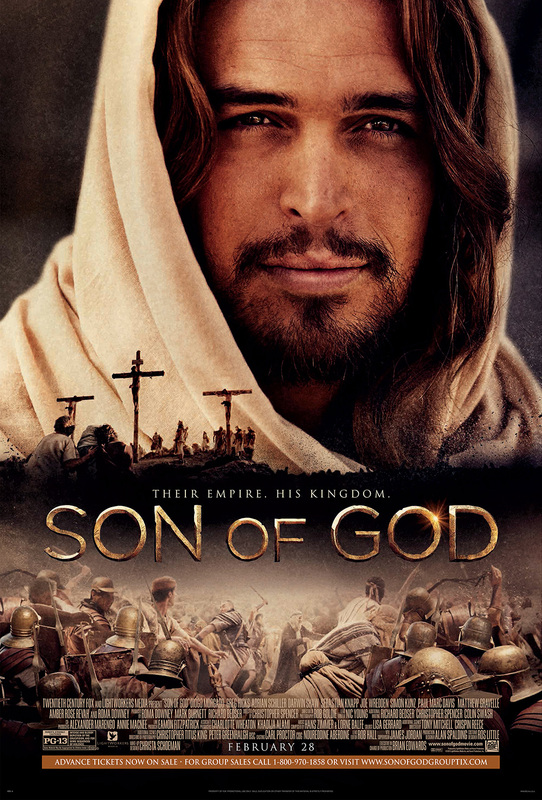 The film’s official site is http://www.sonofgodmovie.com. The Winter Jam 2014 tour featuring the Newsboys, Lecrae and many others. The tour will stop at the State Farm Center in Champaign on January 25 and the Peoria Civic Center the next evening. The tour will also stop at the Sears Centre Arena in Hoffman Estates March 29. All shows start at 6:00pm. Tickets are only $10 and can be purchased at the door. ~ Third Day and Skillet will be at the iWireless Center in Moline for a 7:00pm concert on March 9. ~ Scott Stapp, former lead singer of Creed, will be in concert at the House of Blues in Chicago March 26. ~ Switchfoot will release Fading West on January 14. ~ Bruce Springsteen will release High Hopes on January 14. ~ Casting Crowns will release Thrive on January 28. ~ Crowder (David Crowder) will release Neon Steeple on February 18. 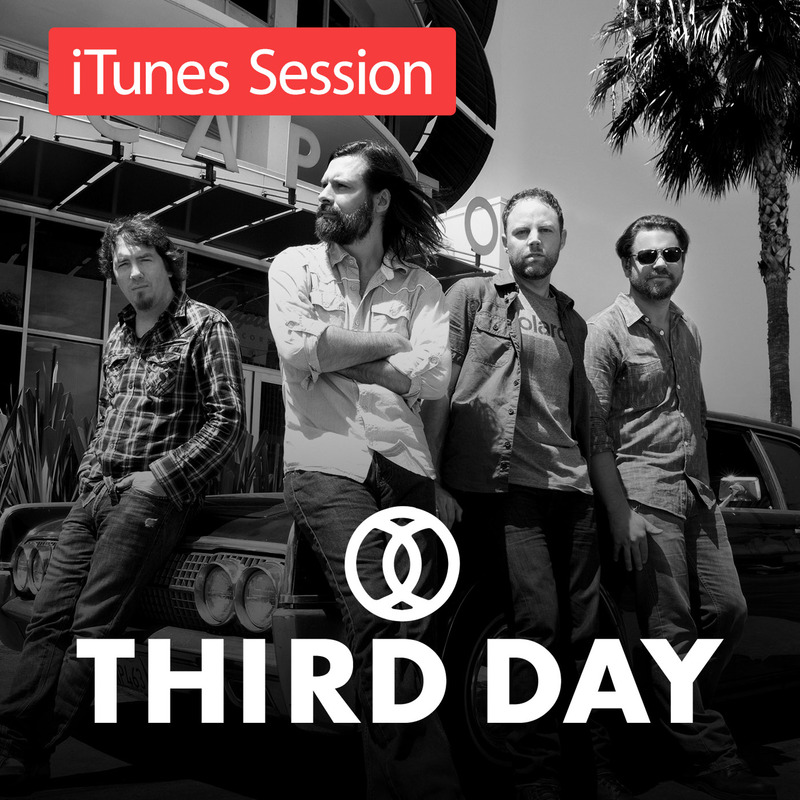 • Third Day went into the legendary Capitol Studios in Hollywood and spent the day recording their own iTunes Sessions album. This album consists of re-imagined acoustic versions of some of their biggest hits and favorite tracks – all recorded live in one day. They also put their own spin on a cover of Genesis’ “Land of Confusion.” This album is available only at iTunes. 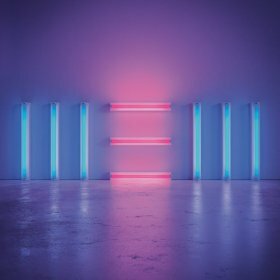 • Paul McCartney’s latest album “New” was voted the fourth best album of the year by Rolling Stone magazine. 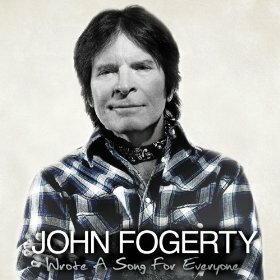 Another one of my favorite artists – John Fogerty – came on at #10 with “Wrote a Song for Everyone”. Congrats to the old guys! • Yet another Duck Dynasty/Duck Commander book is scheduled for release (there are an incredible 8 such books in the top 100 Sports Kindle books as I write this), with two additional books scheduled for 2014 not charting here). 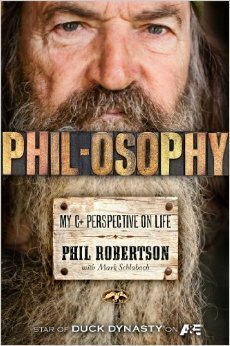 Phil-Osophy: My C+ Perspective on Life by Phil Robertson is due to be published September 2. You want a good tear-jerker story that shows sacrificial love and will warm the cockles of your heart? Click on this link http://www.wimp.com/footballplayers/. CBS News reports on the touching story of the Olivet Eagles’ homecoming game. The entire team, without the knowledge of their coaches, plots to do something remarkable for a deserving member of their team. Duck Dynasty fans get ready! The 5th season starts on January 15! Fans may notice a few changes to the show, including some new cast members. 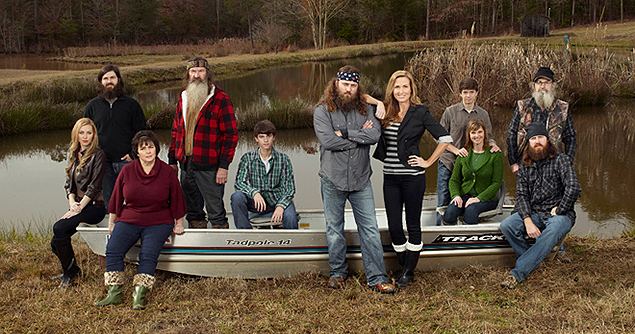 One of these cast members will be Rebecca, the daughter of Willie and Korie Robertson. Rebecca has been away at school, but is now home and ready to be part of the show (and maybe cash in on the family’s 15 minutes of fame and fortune). Viewers can expect to see a few more new faces this season as well. Read this from MLJ Trust about a rare 1970 Television Interview of Dr. Lloyd-Jones by Dame Joan Bakewell. A link to the interview is also included. We have some very exciting news about a project that we have been working on for many years now. After his retirement from Westminster Chapel in 1968, Dr. Lloyd-Jones was involved with three television programs, two of which we have had on our YouTube page (http://www.youtube.com/user/MLJTrust ) for nearly three years now (a documentary on George Whitefield and a biographical interview). The third program, however, was an interview by television personality Joan Bakewell, and so the television company told us, quite fairly, that we would need her permission in addition to their permission, but we thought that we would probably be unlikely to obtain it, as she is still actively involved in making television programs. Well, I am pleased to say that I was wrong! We applied for permission through her agents, and within 24 hours received permission! We have now made the standard edits required by the television broadcaster (none of which involved removing any questions or answers, just credits and music) and received their permission as well, and so you can now view this interview at the following link: http://www.youtube.com/watch?v=-vbydx95tVQ. The context for this interview is interesting. The program was one of a series made by the television company concerned in which Joan Bakewell interviewed public figures of all stripes who were trying to change society in some form or other, and so it was not religious programming – It had a broader mandate. 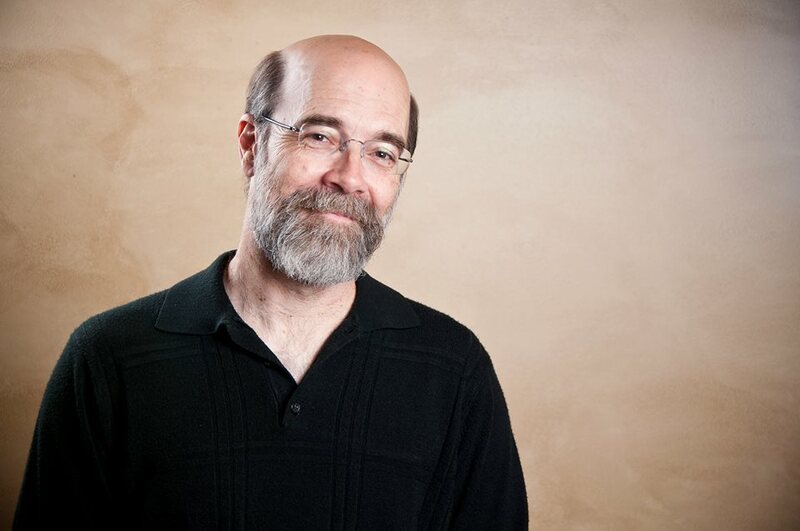 As a result, this interview is an articulation by Dr. Lloyd-Jones of what the evangelical Christian message is, and why it is so important for humankind to change and be reconciled to God. 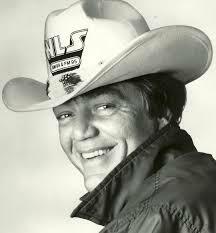 The final reason we are so grateful to obtain permission to air this program is that as there are very few pictures of Dr. Lloyd-Jones smiling, it is a treat for those of us who were in his family to be able to share a video that shows him smiling and being very respectful to his host without giving an inch in his beliefs! It is also a nostalgic reminder from the pre-cable days of television of two people who obviously have different points of view being courteous and polite and not interrupting! Tim Keller has his very own section in Book Reviews where you can choose one of his great books to read on a cold winter’s night. We’ll soon be giving John Maxwell his own space in the Leadership Books section, and we’ll be adding lots of other Leadership book reviews for you to peruse. In our Movie Reviews section, we have one movie to run from (A Madea Christmas) and one movie that’s worth $15.00 per ticket to run see it on the IMAX 3D in Peoria (The Hobbit). 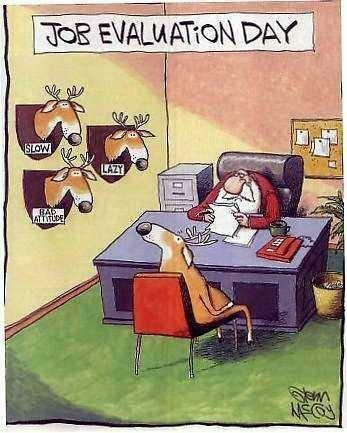 16 More Days until Christmas ~ Get out in the cold & wind and shop til you drop! This is truly a special time of the year. It happens only twice. Yes, The Twice-Yearly Sale is BACK! 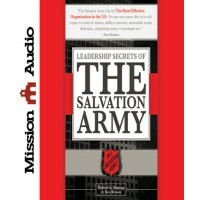 Almost all audiobook downloads on christianaudio are on sale for the amazing price of only $7.49 each; that’s an average discount of 30-70% on your favorite, bestselling authors. Hurry though, this limited time Sale ends December 20th. And remember, you can send any download as a gift to be delivered on Christmas morning! See one you like? Give it as a gift & get it for yourself! They’re only $7.49 each! 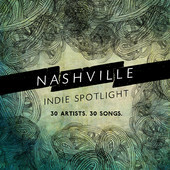 • Jars of Clay has a new song “Ghost in the Moon”, the new Nashville Indie Spotlight album available on iTunes. The collection features 30 songs for just $7.99. 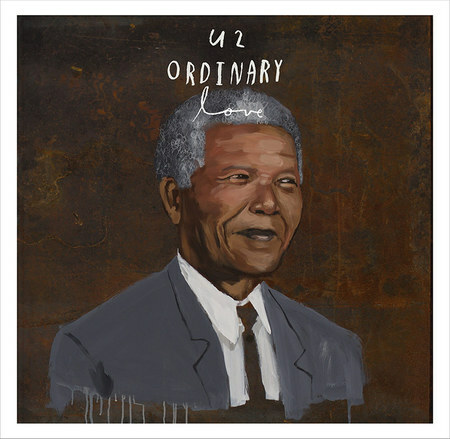 • “Ordinary Love”, the new U2 song written for the film Mandela: Long Walk to Freedom, is now available from iTunes. You can download it as a single track or as an immediate download when you pre-order the official movie soundtrack, which will be released next December 9. 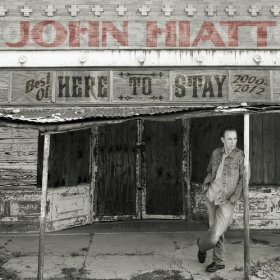 • John Hiatt has released Here to Stay – Best Of 2000-2012. The album features two songs from each of his 8 albums released since 2000, and includes the previously unreleased track “Here to Stay,” featuring Joe Bonamassa. Since Andy Williams tells us “It’s the Most Wonderful Time of the Year”, then do what Burl Ives says and, “Have a Holly Jolly Christmas”!